In Bosnia and Hercegovina journalism is dangerous for life. This year alone 41 attacks has been registered. 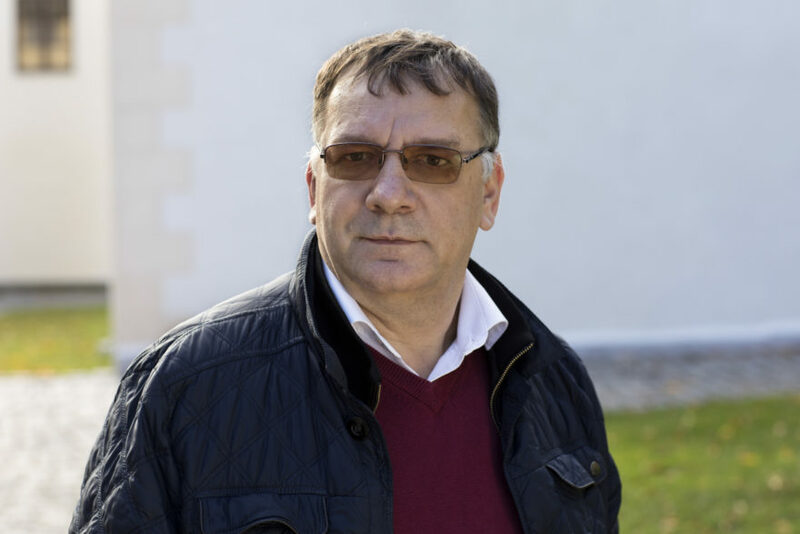 Journalist Vladimir Kovacevic was hospitalized after bullied outside his home in Banja Luka, the main town in the Serb part of Bosnia and Herzegovina on Sunday, 26 August. 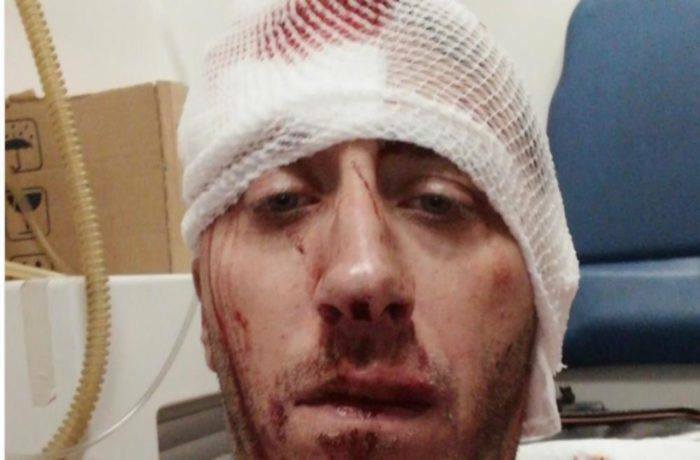 Two unknown men attacked him with metal bars when he was on his way home after he had reported on an antigovernment rally. This case is one among many other attacks against journalists and media representatives in the country and situation does not change. Last year 61 attacks were registered in comparison with this year for 8 months it has been reported about 41 journalistic attacks. here were 61 reported cases of journalist attacks, and in this year, so far, there are 41 registered attacks, according to The Bosnian journalists’ association. “Attacks, apart from being more frequent, are becoming more brutal. Unfortunatelly, we can admit that Government does not provide with clear regulation and sanctions against attackers on journalists, says Enver Djuliman, Senior Adviser at the Norwegian Helsinki Committee. Enver Djuliman, Senior Adviser at the Norwegian Helsinki Committee, has been working with human rights issues in Bosnia for years. The Bosnian journalists’ association informed that the attack was aimed at intimidating independent media and blamed authoritarian Bosnian Serb leader Milorad Dodik for leading a campaign against independent media by proclaiming their reporters “enemies, spies and foreign stooges. ”By doing this, Dodik made journalists “open targets” for attackers”, the group said in a statement. “We are urging politicians in Bosnia and Herzegovina to stop with aggressive attitude to the journalists and media and stop to silencing and intimidation of the journalists”, says Bjørn Engesland, General Secretary of the Norwegian Helsinki Committee. Leading politicians must stop using inflammatory remarks, including personal insults against journalists, which incite violence against them. Authorities must do everything to find attackers and make sure that journalists can do their jobs with any risks undisturbed, in an environment free of intimidation and threats, either verbal or physical. Read article "The Role of Universities in Peacebuilding"
Read article "The role of universitites in peacebuilding"